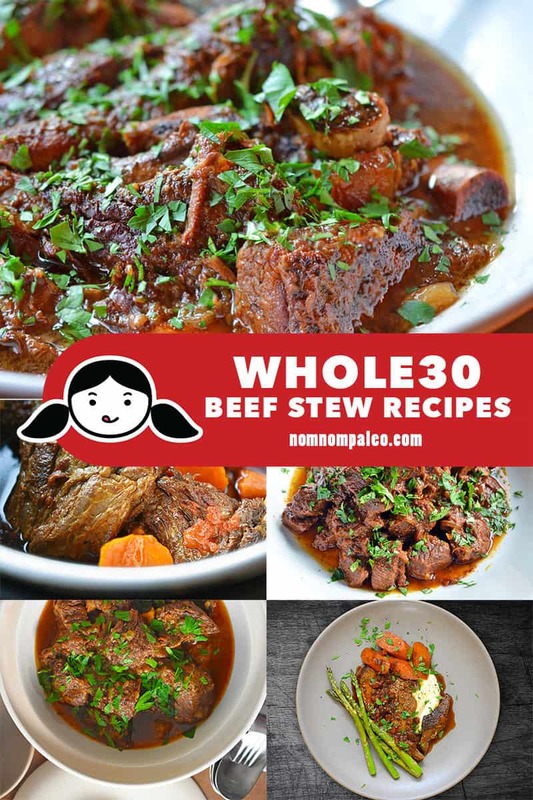 You’re in the home stretch of your Whole30, and I think it’s time to celebrate with a comforting bowl of Whole30 beef stew! 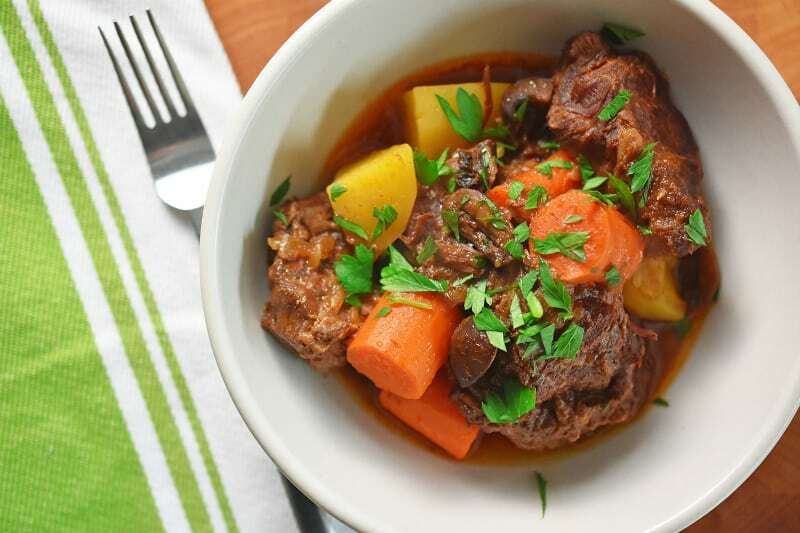 I’ve got a whole bunch of beef stews recipes inspired by different cuisines, so take a gander at my list and make one tonight. Bonus: All of these stews freeze well, so these leftovers are sure to save the day sometime in the future! 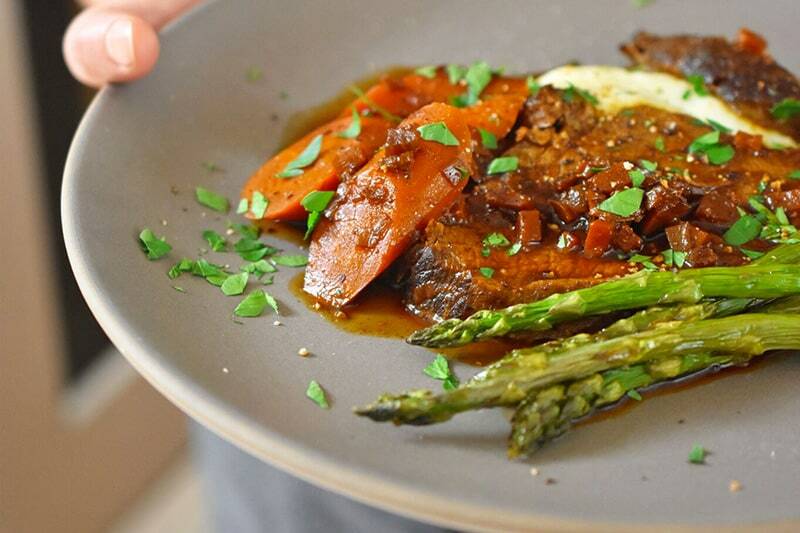 Korean Short Ribs: These Korean-inspired melt-off-the bone short ribs are a Nom Nom Paleo classic! You can make them in the slow cooker or the Instant Pot. Serve this dish with Asian Cauliflower Fried “Rice”! 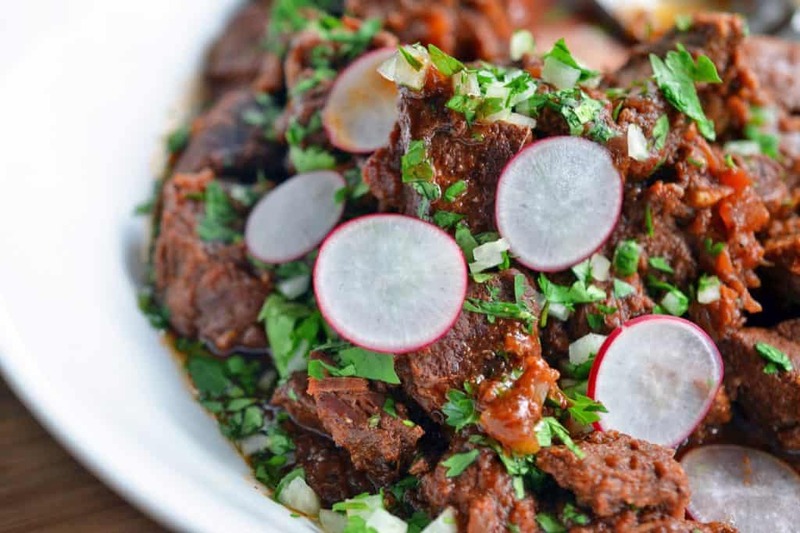 Mexican Beef Stew: This easy-peasy Mexican beef stew only requires a few ingredients and you probably already have them in your pantry! You can make it in the oven or in the Instant Pot and then pile it on Mexi-Cauli Rice for Do-It-Yourself Whole30 Burrito Bowls! Instant Pot Bo Kho: Love Vietnamese food? 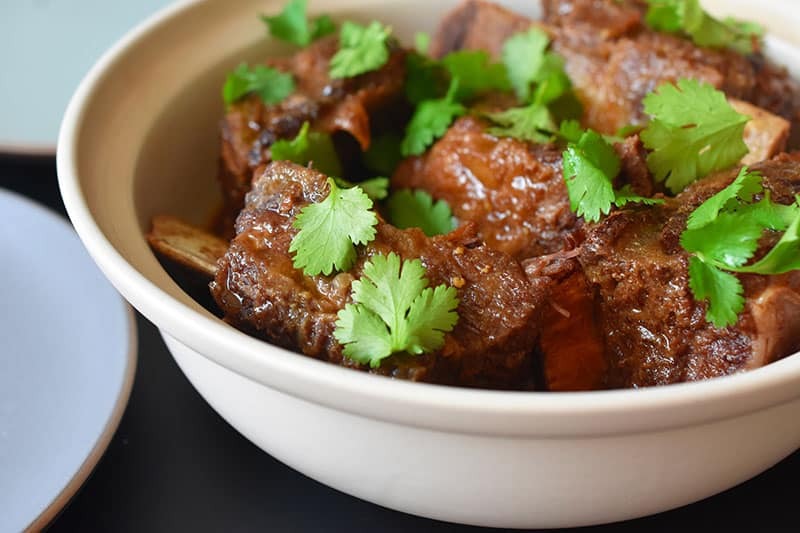 Make this flavorful beef stew seasoned with lemongrass and curry! 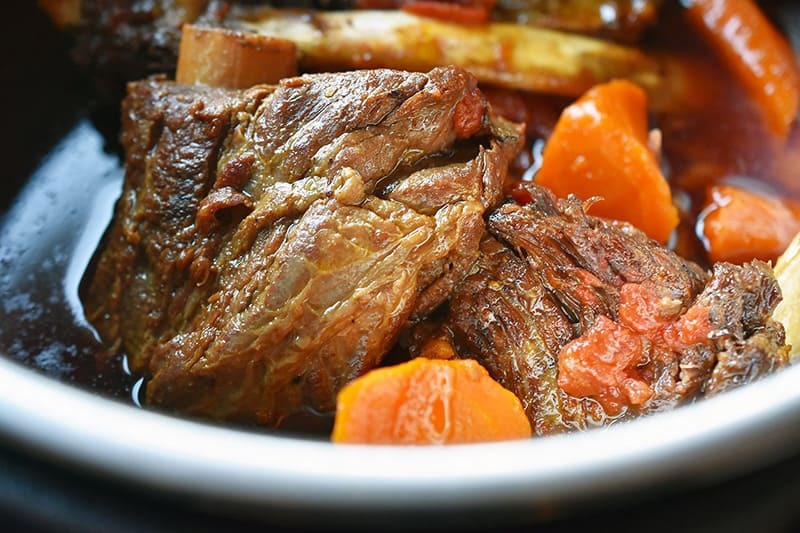 Instant Pot Pot Yankee Roast: You can’t improve on a classic—unless you can set it and forget it in an electric pressure cooker! Want more inspiration from my past January Whole30s? Check out my Day 25 post from 2018!